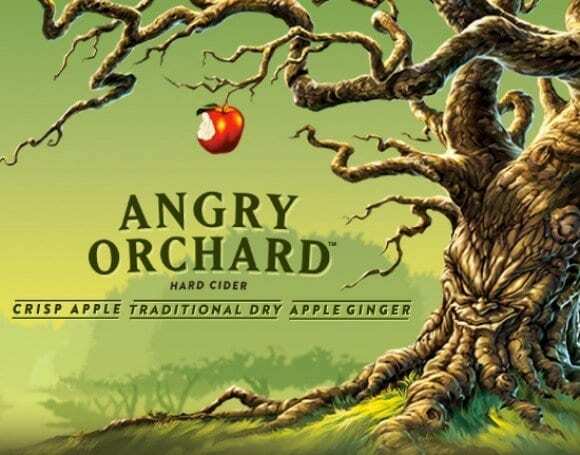 Our selections of cider and alternative beverages includes some of the strongest brands in the category, from Twisted Tea to the craft cider/kombucha producer Urban Farm Fermentory, Baker has a cider or malt alternative for every style of account. Urban Farm Fermentory The Urban Farm Fermentory located in Portland, Maine. 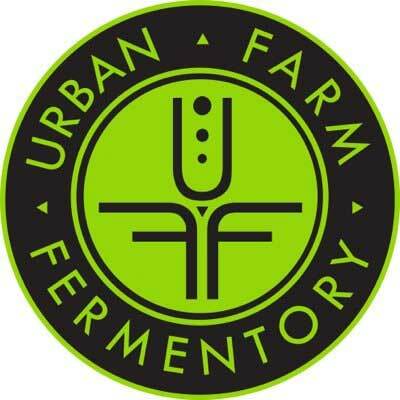 The UFF is a community-driven, food hub, skills-sharing facility, experimental micro Urban Farm, locally-sourced Fermentation Factory. 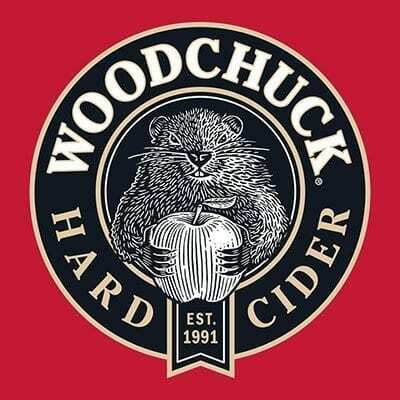 They primarily ferment Hard Cider, Mead and Kombucha using experimental local ingredients.